People are getting fonder about refrigerator calendars because they gently remind them some important days in life and cosmeticizes their bland refrigerator doors. Custom 3.5x 4 magnetic refrigerator calendars are largely sought for goodwill building by advertisers who wish to cosmeticize their campaigns. Restaurants, schools, individual businesses, charitable organizations, hospitals, emergency services, pizzerias – are some of the businesses, which can gain immense benefits by gifting out branded promotional 3.5 x 4 magnetic refrigerator calendars. This magnet offers brilliant capitalization space for advertiser to express their brand information. 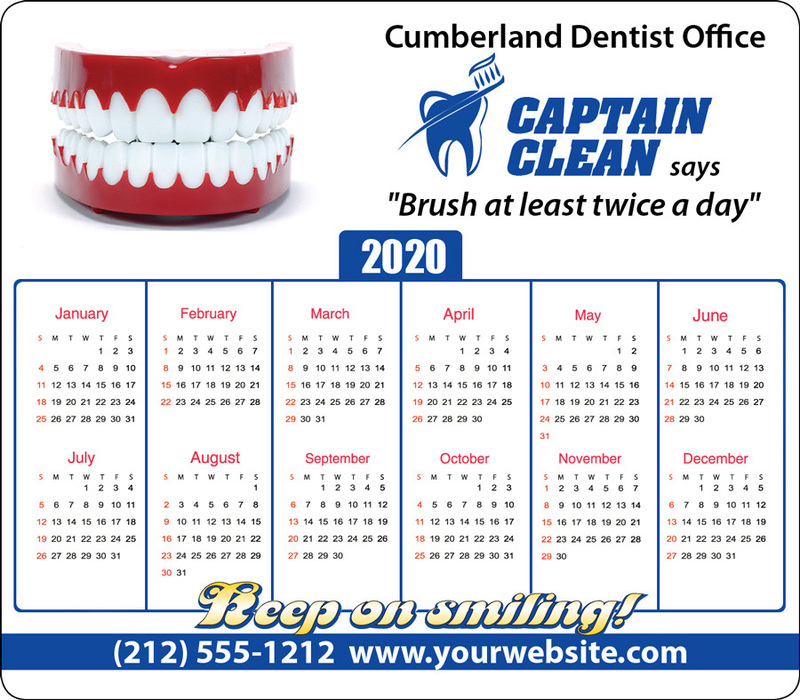 A personalized 3.5x4 magnetic refrigerator calendar makes a good gifting choice during promotional events or it can be offered as a season’s greetings.